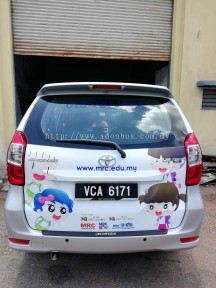 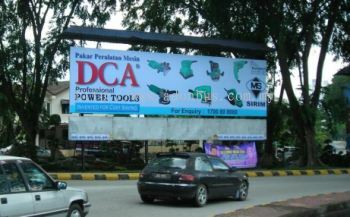 AD-ON-BUS SDN BHD - We specialize in bus advertising, billboard advertising, fleet marking and digital printing services. 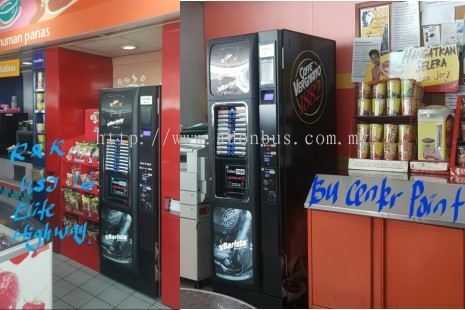 AD-ON-BUS SDN BHD added new product . 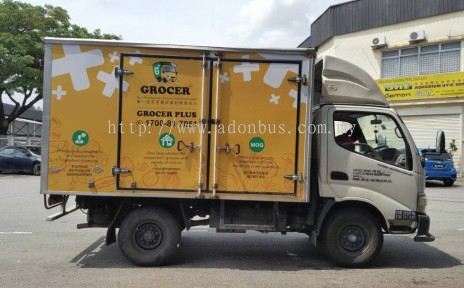 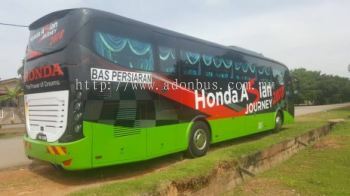 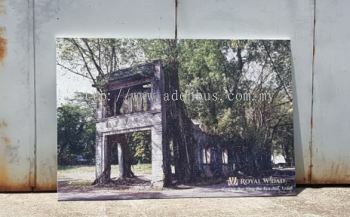 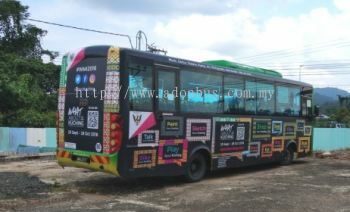 AD-ON-BUS SDN BHD added new product in Transit Advertising - Bus body warap on Tour bus Category. 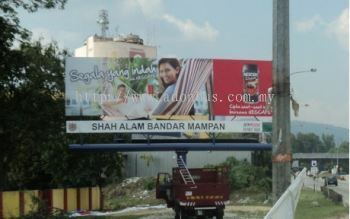 AD-ON-BUS SDN BHD added 4 new products in Billboard Advertising - Outdoor Advertising Category. 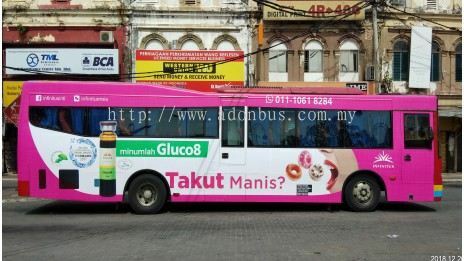 AD-ON-BUS SDN BHD added new product in Bus Advertising - Transit Advertising Category. 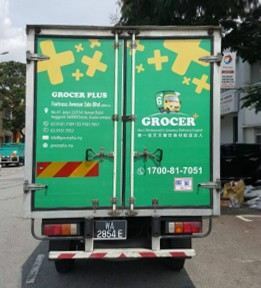 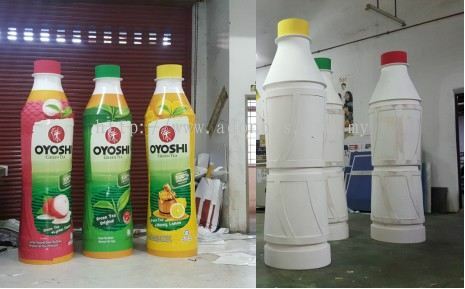 AD-ON-BUS SDN BHD added new product in Digital Printing - Digital printing & wrapping Category. 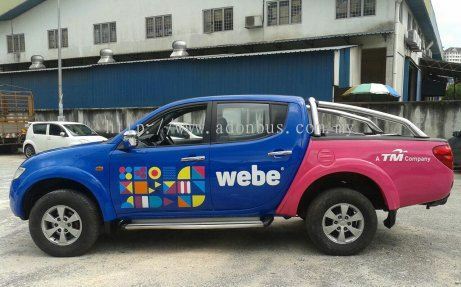 AD-ON-BUS SDN BHD added new product in Vehicle Advertising - Lorry Advertising Category. 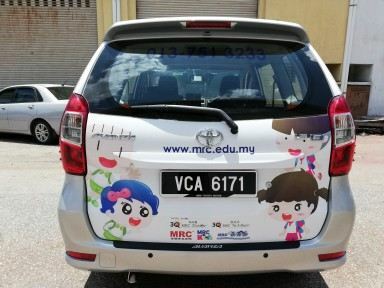 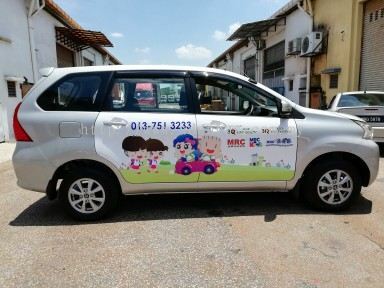 AD-ON-BUS SDN BHD added new product in Vehicle Advertising - Car Advertising Category. 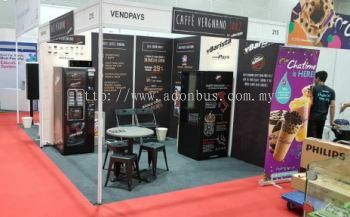 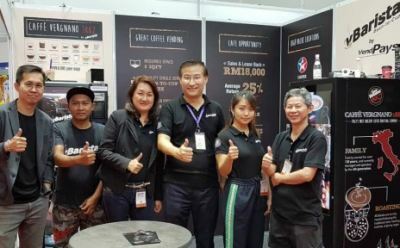 AD-ON-BUS SDN BHD added new product in Digital Printing Category. 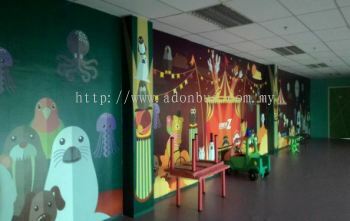 AD-ON-BUS SDN BHD added new product in Digital Printing - Digital printing on Oriented strand board Category. 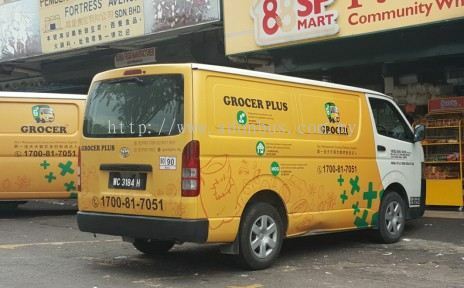 AD-ON-BUS SDN BHD added new product in Vehicle Advertising - Van Advertising Category. 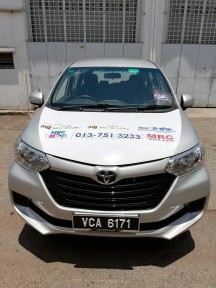 AD-ON-BUS SDN BHD added 2 new products in Vehicle Advertising - Car Advertising Category.